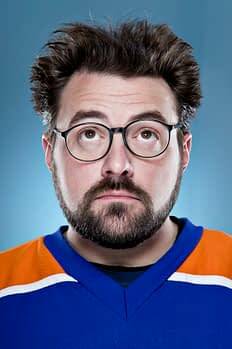 In a rather lengthy and interesting post about his reinvention as a filmmaker and movement away from mainstream Hollywood, on his Facebook, Kevin Smith also drops some movie news. First: Clerks III will shoot in May. After toying with other formats through which to tell the story, Smith decided last March that it would indeed be a feature film and now it appears it’s just about getting ready to go before cameras. After that, Smith is already elbow deep into a potential follow-up project, an apocalyptic horror comedy musical called Helena Handbag. He’s writing the script now, having taken the idea from one of his SModcast podcast episodes called “The (C)Rapture.” In another post, Smith reveals that massive Broadway hit Book of Mormon is his “spirit animal” as he delves deep into the process of writing his first musical.